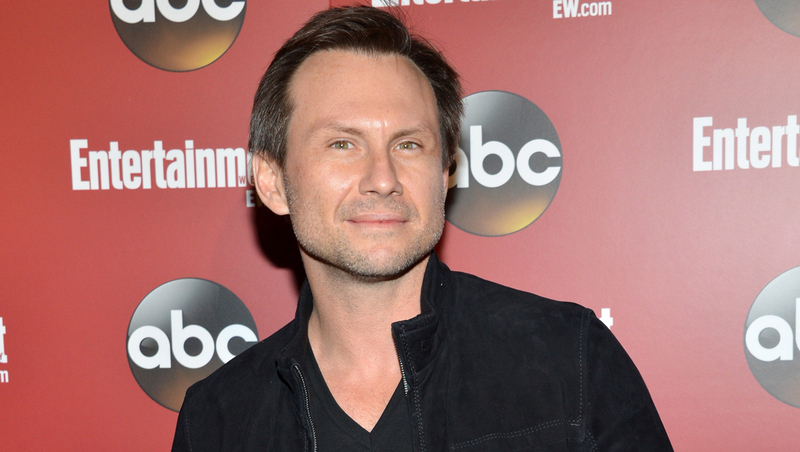 Christian Slater has married his fiancee in an impromptu ceremony. Slater's spokeswoman says the 44-year-old actor wed his girlfriend of three years, Brittany Lopez, on Monday at the courthouse in Coral Gables, Fla. The engagement news surfaced back in March. The nuptials were first reported by People magazine, which posted a photo of the happy couple at the nuptials. The “Heathers” and “True Romance” star was previously married to Ryan Haddon. They have two children together. Slater was recently named one of People’s Sexiest Men Alive.